Delfu Plastic Injection Pen provides smooth drugs delivery for pharmaceuticals of Vascular Endothelial Growth Factor, Growth Factor, Vaccinia Growth Factor , Biology chemistry, etc. 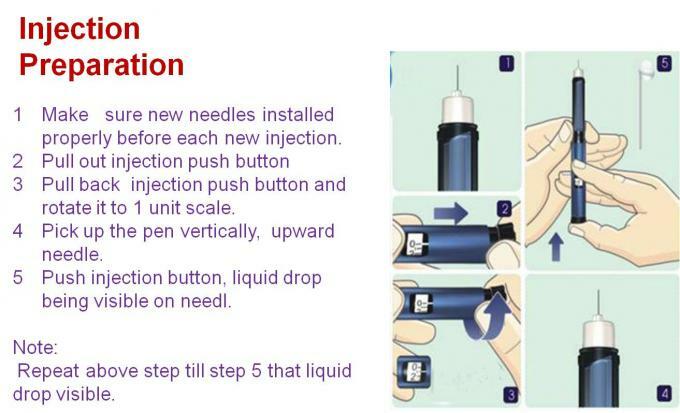 used for prefilled 3ml cartridge applied low cost medical injections. 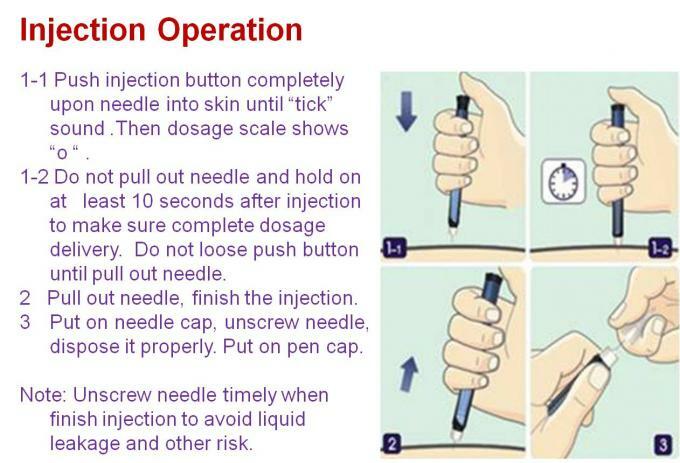 A light touch to deliver drugs at all insulin doses. 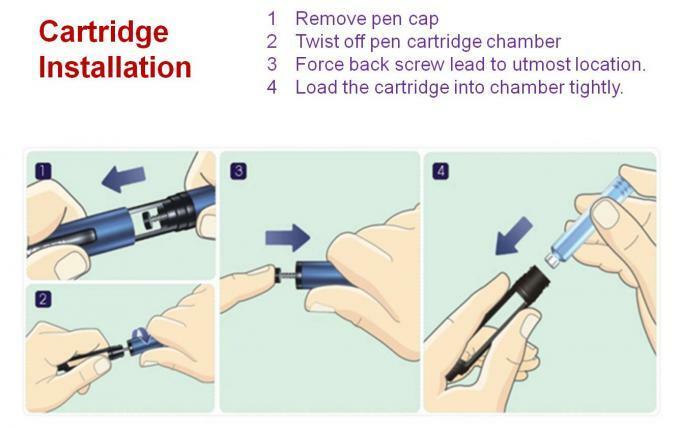 Driven by special high performance precision mechanism spiral injection system, Delfu manual plastic pen has an easy touch button, Dose setting mechanism permits dose corrections without loss of insulin, provides doses in 1 unit increments up to 72 units per injection. 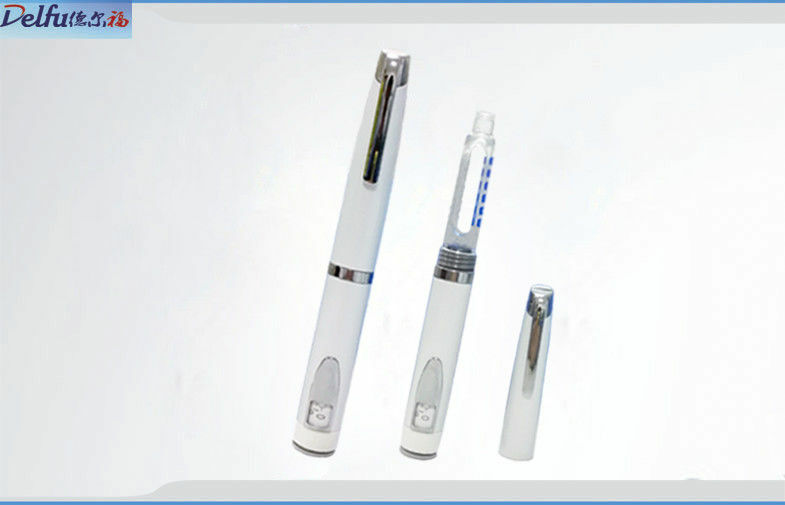 Using quality plastic material for pen body and inner parts makes durable product quality life. It is one of most reliable and cost down drug pen in the world. 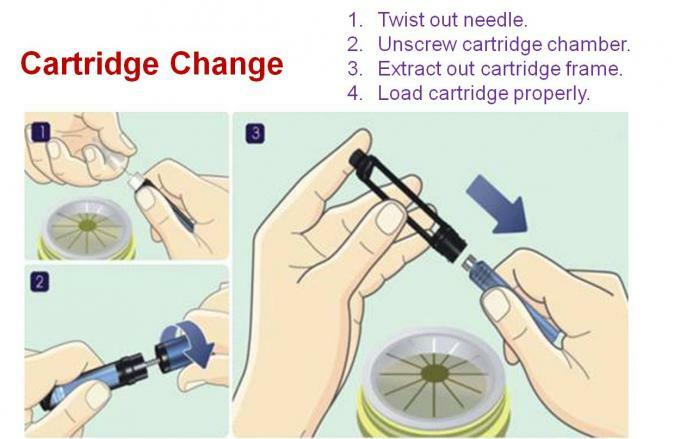 Cartridge and disposable needles Compatibility with market popular manufacture.